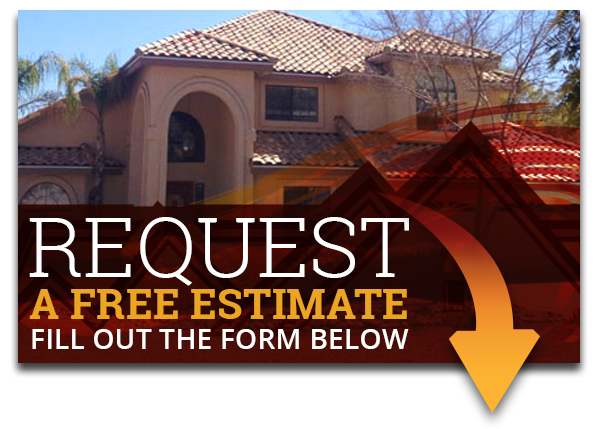 When you need a trustworthy roofing expert in Scottsdale, Phoenix, Chandler, Gilbert, and the surrounding areas, your first choice should be Express Roofing. Call us today at 480-226-4245. There is no greater symbol for the safety and security of home than its roof. Hence the phrase, “providing a roof over your head” meaning the protection and care of those you love. So, when your home’s roof begins to show the signs of failure, it strikes to the very core of what your home means to you and your family. We have provided excellent customer service to countless local businesses and homeowners over the nearly 40 years that we’ve accumulated in the business. Click here to read our recent reviews. You can’t place the responsibility of repairing and taking care of your roof with just anyone. You need a professional roofer who will always look after your best interest as well as that of your family and your house. Express Roofing is just such a roofer. 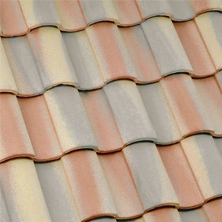 We won’t cut corners when it comes to installing or repairing a roof. We will always do the job right so that your roof can provide years of worry-free protection from the element for you and your loved ones. 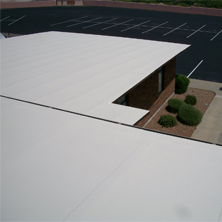 Equally adept with commercial roofing jobs as residential, our professional roofing technicians have accumulated years of experience by providing excellent service to Mesa, Chandler, Gilbert, Phoenix, Scottsdale, Tempe, and the surrounding areas. 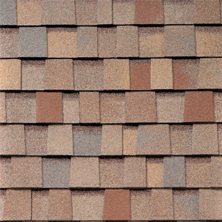 Our team members are experts in shingle roof installation, tile roof installation, flat roof installation, foam roof restoration; and all backed by the best warranty in the business. We are pleased to offer free, no-obligation inspections and estimates. For the very best in friendly, expert roofing installation services in Phoenix and the surrounding east valley area, call the pros at Express Roofing at 480-226-4245 today!